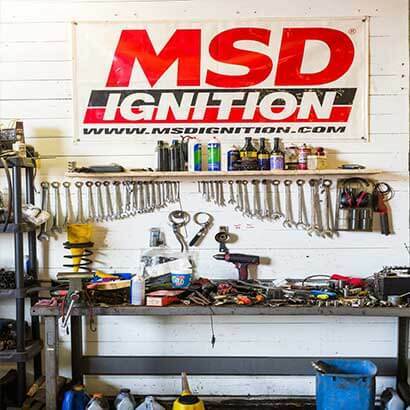 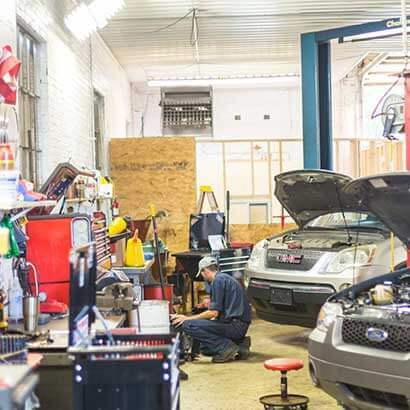 We believe a garage should be more than just a place to get your car fixed -- it should be a business that has your best interests at heart. 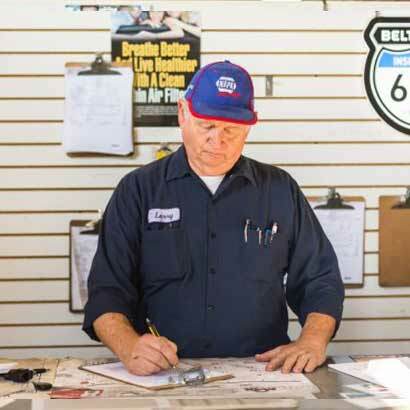 That's why we'll always go the extra mile to keep our customers satisfied with our work, our service, and our prices. 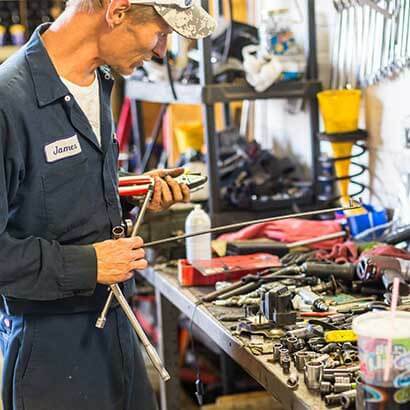 Trussell's Complete Auto Repair's certified technicians are equipped to handle it all, whether you need a simple oil change or transmission work. 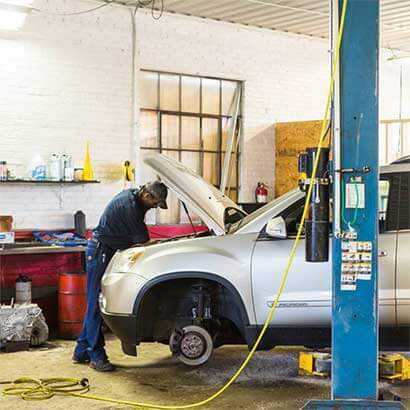 We'll take the time to talk through our work with you, and we'll always go the extra mile to ensure your experience is a positive one -- even if it means making sure you get to work after you drop your car off with us. 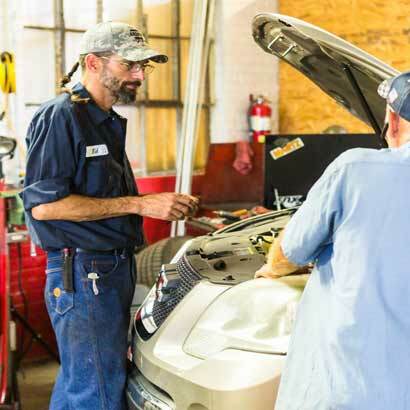 It's just one of the many reasons folks in the Niles area have come to trust Trussell's Complete Auto Repair.